The Mittagong Markets are for all the family and your dog! Enjoy a friendly, local, affordable country-style market with a wide range of stalls. 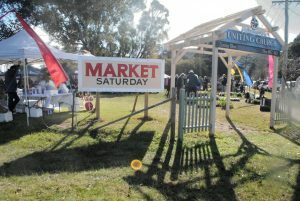 New stalls this year include handmade dog treats, dog soaps and other dog related products, unique jewellery, every thing fairy and kids’ home-made clothes, things made out of willow, wood products from the Bowral woodturners and a mouth-watering selection of local salami goods. 3rd and 5th Saturdays of the month, 8am – 2pm. Bring the kids for some lunch before or after their sporting event! In the lovely grounds of Mittagong Uniting Church at the corner of Alice St & Albert St, Mittagong NSW – with easy access for people with mobility issues, flat terrain and plenty of parking. Dogs are permitted on market grounds during market days. Please ensure that your dog(s) is on a hand held lead at all times, and that you control excessive barking and aggression towards other dogs – and don’t forget a poop bag. 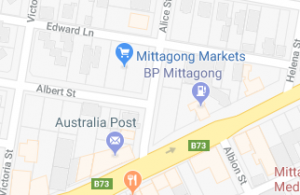 In compliance with NSW health policy Mittagong Market is a non-smoking area.